Home Blogging How long does it take to get ranked by Google? How long does it take to get ranked by Google? Getting ranked in Google is the goal of any blogger who is interested in building an audience through SEO (Search Engine Optimization) instead of just social media or direct traffic. Since SEO is free and Google is the #1 search engine, being ranked in Google is usually a goal of amateur and professional bloggers alike. 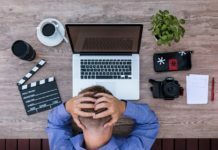 If you’re new to blogging, you may be confused about why your blog is receiving little or no traffic from Google and other search engines. The reason is that Google wants to make sure your blog isn’t spammy. Back in the late 2000s, link farms were everywhere selling backlinks to bloggers who wanted to rank higher in Google. Google cracked down on these sites and implemented changes to their algorithms to ensure only high-quality websites were being ranked. This is the main reason why it takes so long to rank in Google. So, how long does it take to get ranked by Google? Can I be ranked any faster? How can I check my keyword rankings for free? It depends, but typically 3-6 months. Brand new websites typically take at least 6 months to start showing up in the top 100 Google search results for popular keywords. New pages on existing domains may take less time, especially for long-tail keywords, but to rank in the top 50 let alone the top 10 search results will typically take at least three months. Multiple sources, including Ahrefs and Neil Patel, have done studies over the years to confirm this stat. An important thing to note from these studies is that the average age of a page in the top 10 for a competitive keyword (Keyword Density >30 on KWFinder) is 2+ years. 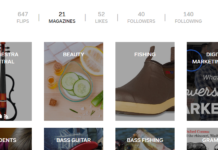 If you’re anxious for your page to rank, you may have to wait some more! Unfortunately, since Google controls the ranking algorithms and there are hundreds of factors that go into Google’s rankings, it is nearly impossible to know what will make you rank faster. The only guaranteed way to rank quickly is to build up a blog with high-quality content that is regularly updated. This is a sure-fire way to get ranked faster. My recommendation is to use the “Fetch as Google” tool in Google’s Search Console whenever you publish a new article. This will ensure that Google knows about the post asap without having to find the new article while crawling your blog. Also, focusing on specific long-tail keywords has been known to help blogs rank faster for those and related keywords. Focusing on keywords with little competition will make your content stand out if it helps customers find what they need for a particular niche. One final note about ranking faster: On several of my websites with high traffic, I have noticed that once I submit a url with the “Fetch as Google” tool, I will rank in the top 100 for a few days for my target keyword, then drop out of the top 100 results for a week or two. Finally, I’ll end up at a higher rank than I was initially within about a month. This ranking change seems to align with when Google crawls my websites and it takes it a few weeks to understand what my new post is about. Just a word of caution. There are a number of tools that have popped up over the last few years that allow you to check how your website is performing in search engines. 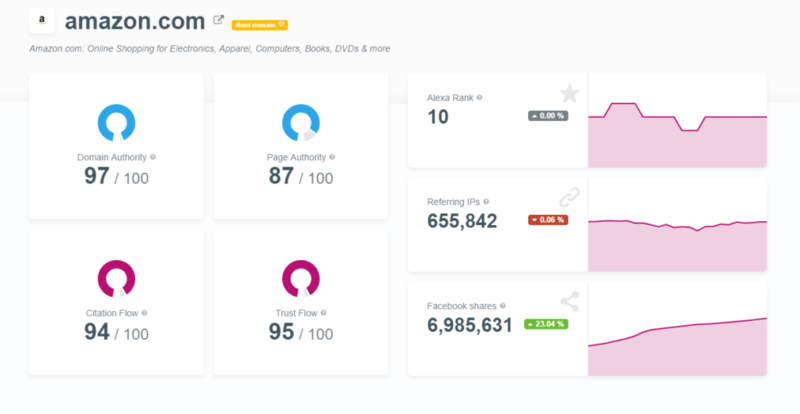 Our favorite monitoring tool is SEMRush because it gives you a quick overview of your rankings, but I use the following as well on a regular basis. 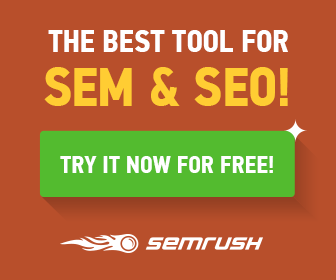 SEMRush provides a quick overview of your website’s traffic and search engine rankings. They only allow a few free searches a day, but you can get up to 10 free searches when you sign up for a free account and up to 10,000 if you sign up for a free 7-day trial. SEMRush is also great for competitive research to see what keywords your competitors are ranking for so that you can try to write articles that will rank for these keywords as well. 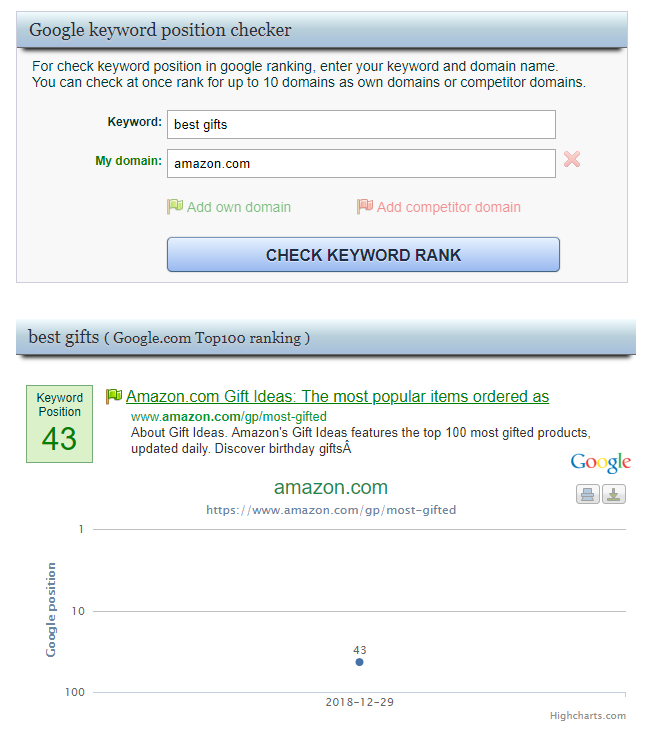 It feels almost like cheating when you know what keywords your competition is ranking for. I use SEMRush every day for my website portfolio to understand how my blogs are performing and what my competition is doing. I highly recommend seeing how your website is performing as well. Just enter your blog url in the widget below. Mangools, the geniuses behind KWFinder, recently released a new tool called SiteProfiler which provides detailed SEO information about any website url you enter. Similar to SEMRush, SiteProfiler wil give you detailed traffic and backlink information for a url. However, it does not provide detailed keyword rankings right now. Give SiteProfiler a try here. 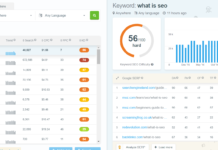 If you have a paid account with Mangools, you can take advantage of another tool called SerpWatcher which tracks your rankings for any keywords you want. Just give it a domain name to track and a list of keywords and you’ll be able to monitor how your website ranks for those keywords over time. It’s a great tool and I have a monitor set up for every one of my websites. Moonsy is a favorite tool of mine for seeing real-time rankings for my pages for certain keywords. You just go to https://moonsy.com/google-keyword-rank-checker/, enter your domain name and a keyword you want to check, and Moonsy will tell you how your site ranks for that keyword. It’s a great free tool that I’ve been using for years.